Our mission is to provide the very best in butterfly host and nectar plants and plants for other pollinators. We grow for zoos, arboretums, resource conservation districts, municipalities, schools, institutions and of course the general public. 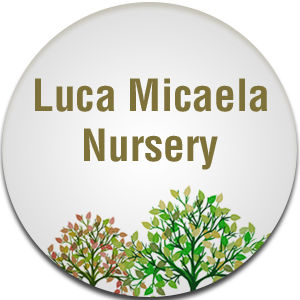 © Copyright 2019 | Luca Micaela Nursery | All Rights Reserved.